Published: 12th October 2010 by Todd. 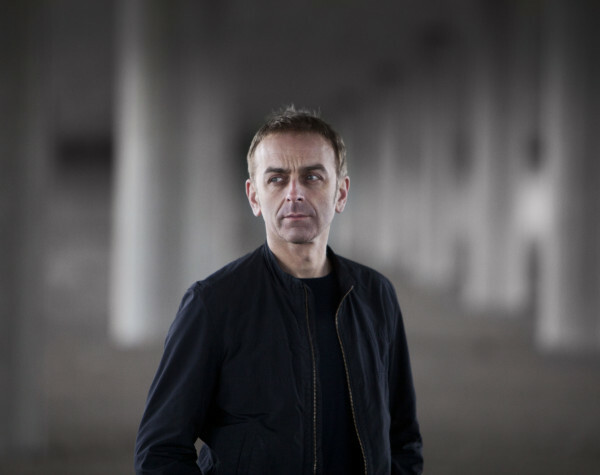 The LimeWire Music Blog has a profile of Underworld and Barking. The interview is fairly pedestrian, but there are a few interesting details about the various producers on Barking. You can read the full interview here.